Solstice was selected as a finalist for the California Climate Cup, conducted by the California Clean Energy Fund and the Los Angeles Cleantech Incubator (LACI). Over 100 companies worlwide had applied with finalist from around the world attending. After pitching at LACI, Solstice also presented at the Coal+Ice Events in San Francisco, where former Vice President Al Gore spoke just after. They also presented at Lyft Headquarters, where panelist from the public and private sector discussed the importance of sustainability. The final announcement of the Cup winner was made on the main stage at the Global Climate Action Summit on Friday, September 15th in San Francisco. Solstice was selected out of 142 companies (filtered down to 30 finalists) to present at the National Renewable Energy Laboratory's Industry Growth Forum from May 2-4th in Denver, Colorado. After presenting their latest innovation, SHYFT, Solstice won the Most Outstanding Venture Overall and the Best Venture for Emerging Markets. With key leaders from across the cleantech ecosystem, this external validation and opportunity was an exciting milestone for the team. In April the technical team deployed several new devices that are in development, across the Lagos area. The deployment is part of an effort to secure high-resolution data on grid performance and user behavioral patterns that enable Solstice proprietary software to deliver intelligence that users have not had to date. The Solstice team has a new set-up for Silicon Valley-based stakeholders who are interested in learning more about our technology. The facility also provides the Oakland-based technical team a site to do further product development and testing. If you're interested in visiting the site, contact us at info@solstice.io. Download the Solstice Connect app in the Playstore for FREE and see how you can turn your home into a smart home. Homes and businesses can now monitor energy and changeover power sources from a mobile phone with the app and our energy monitor, SHYFT by Solstice. Solstice is excited to be one of Powerhouse's three newest accelerator companies. Powerhouse is "the world’s only incubator and accelerator dedicated to intelligent energy technologies including solar, storage, demand response, and grid integration." As part of the accelerator, Solstice receives cash investment, 24/7 access to the incubator in Oakland and introductions to the community's network of industry leaders and new energy investors. With a focus on software, Powerhouse has joined the vision of Solstice as the team develops it's groundbreaking remote energy monitoring and controls platform, SHYFT, and the novel software that supports it. 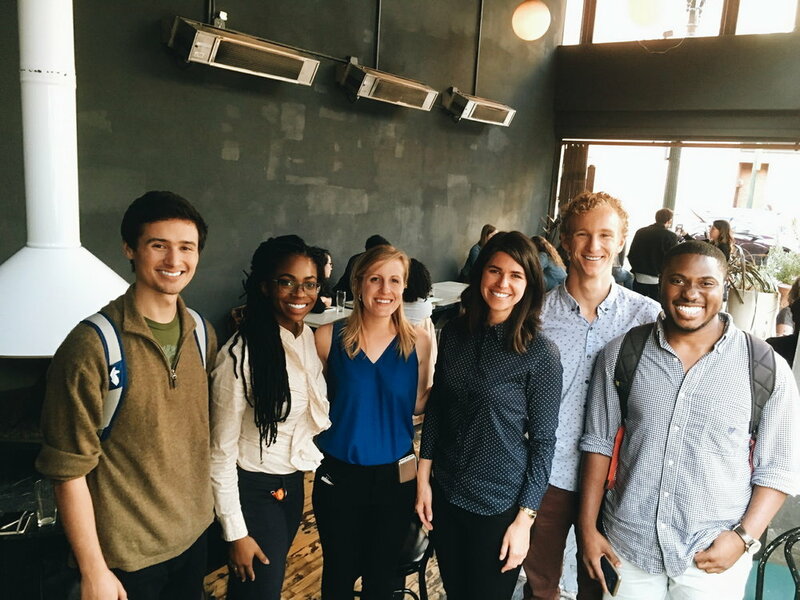 As Solstice enters Beta Testing, the Powerhouse resources, including 1:1 mentor sessions with Powerhouse Co-Founder and CEO, Emily Kirsch, is helping the Solstice team tackle early stage challenges and leverage the experience of other intelligent energy startups. Solstice will be part of the accelerator for 6 months and has the option to join the incubator thereafter. Check us out and other global leading innovators!